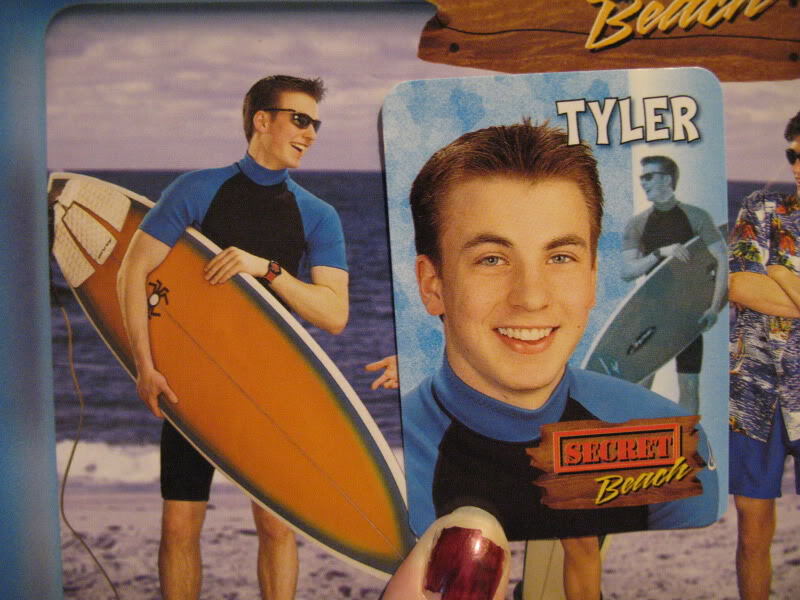 With most actors, if you dig hard enough you are bound to come across something embarrassing that they did before they became famous, like Captain America being a Mystery Date model. 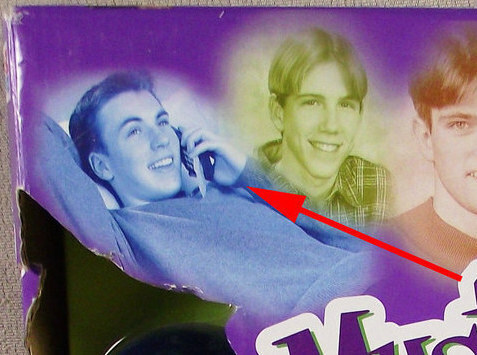 Back in 1999, Chris Evans posed as 'Tyler' for Hasbro's Mystery Date board game. 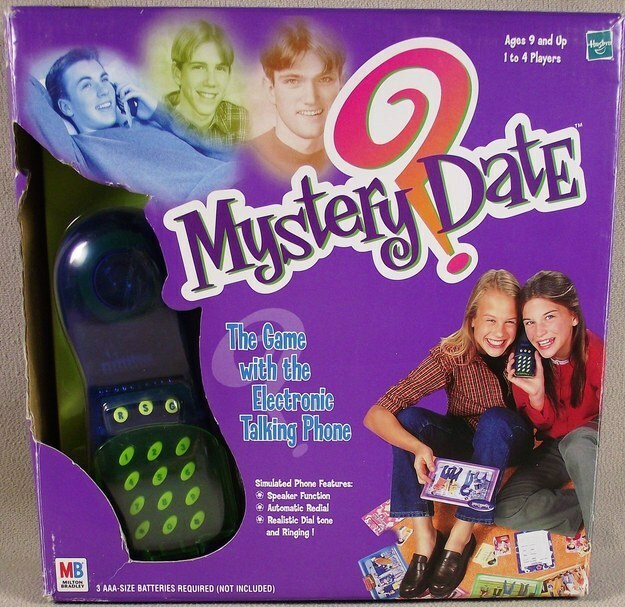 This was for the special edition that came with an electronic phone, which you can see Evans speaking into on the front of the box. By the way, Tyler's insert card says his ideal date is "a walk around the cliffs, then hang out by the bonfire with other friends." And I thought Steve Rogers was all about dancing and a night of fondue. Hmmph! Check out the evidence below. Chris Evans can next be seen as Captain America in Avengers: Age Of Ultron, which arrives in theaters May 1, 2015. Riverdale: Did SPOILER Just Die in "Fear the Reaper"? 'Riverdale' Recap With Spoilers: The Joneses Go on a Quest in "Fear the Reaper"
Riverdale: Two Major Characters Leave the Show in "Fear the Reaper"